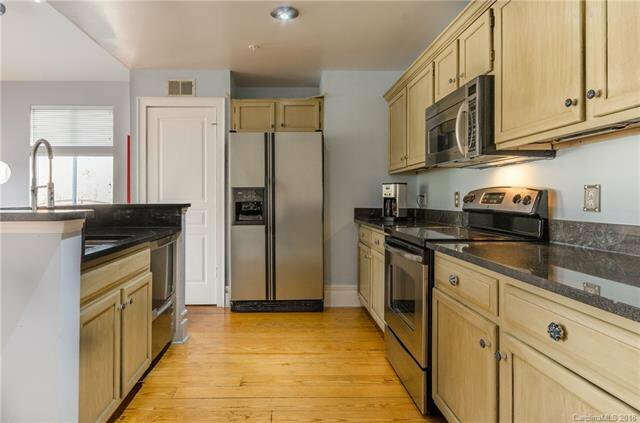 RARE OPPORTUNITY! 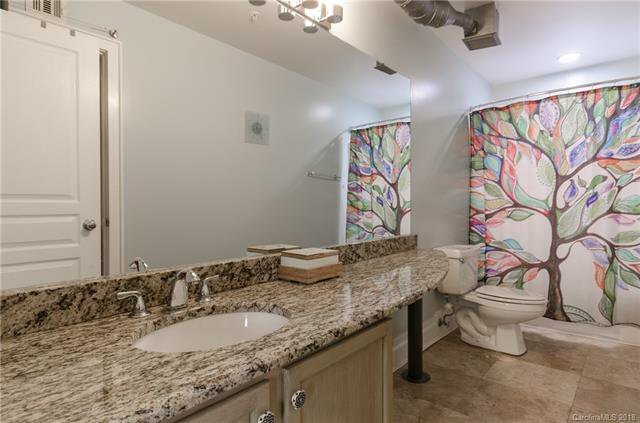 These units do not come along very often. 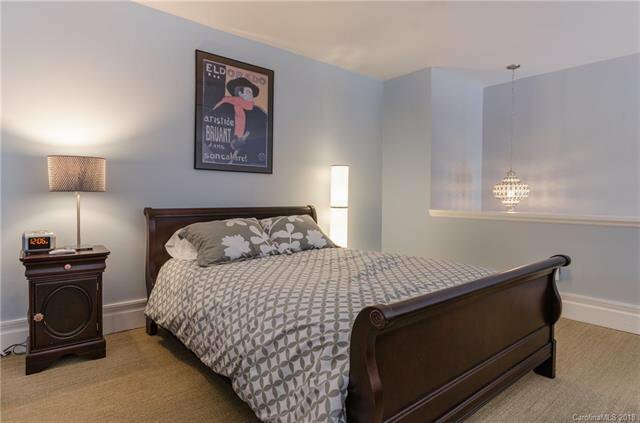 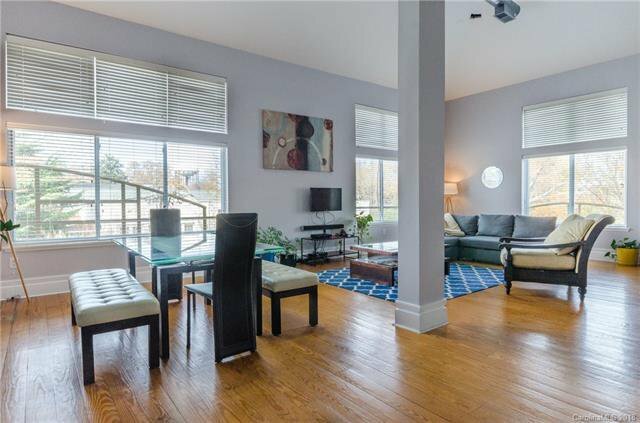 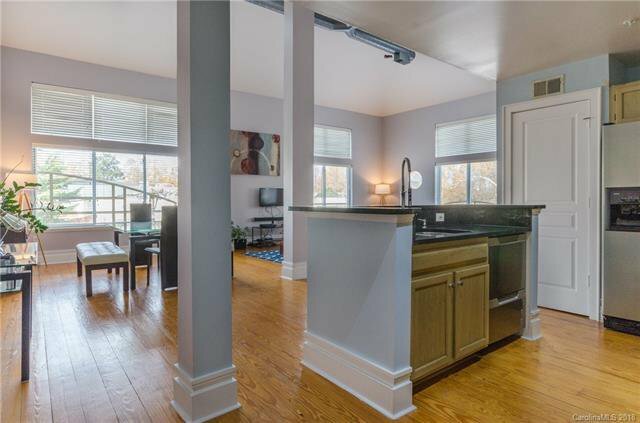 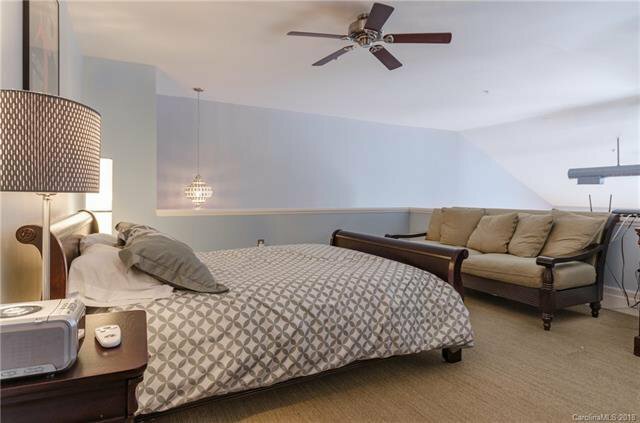 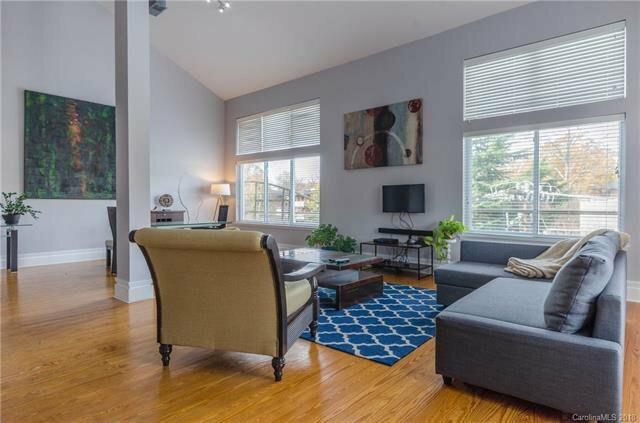 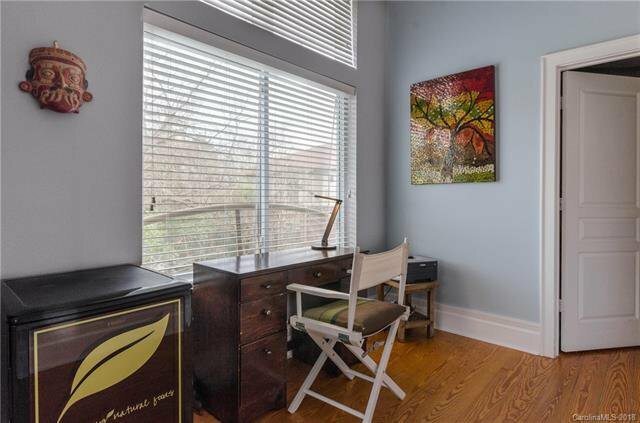 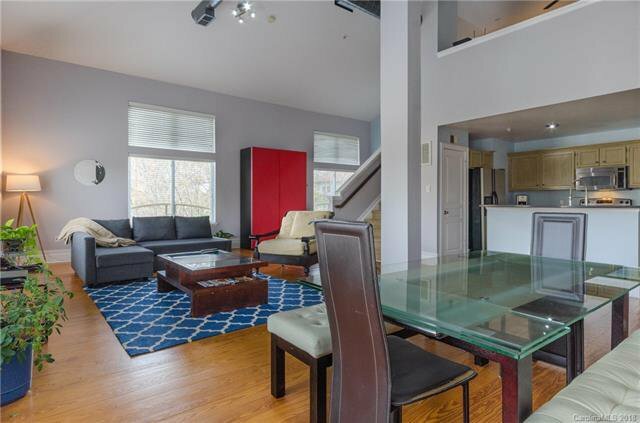 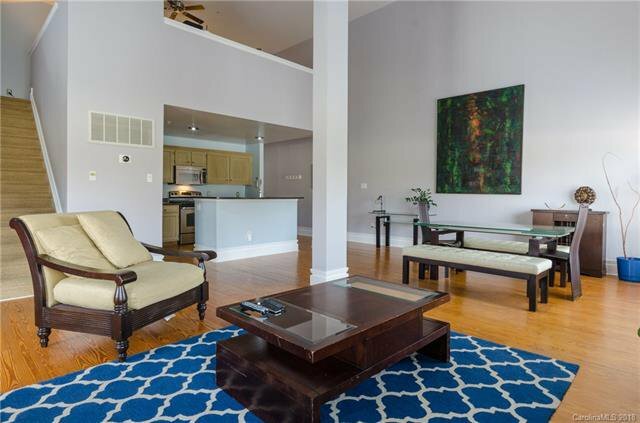 Impressive loft condo with open, flexible floor plan and lots of natural light throughout. 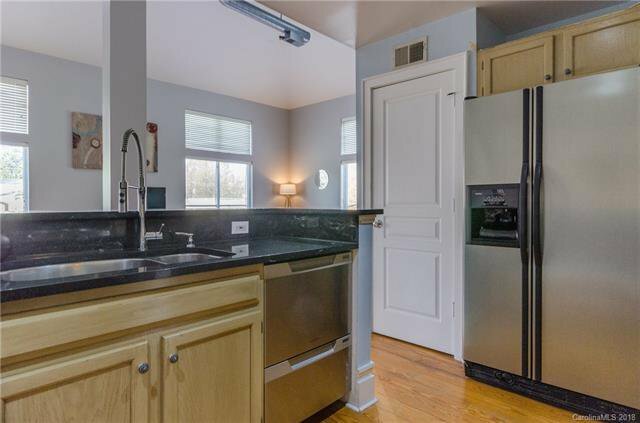 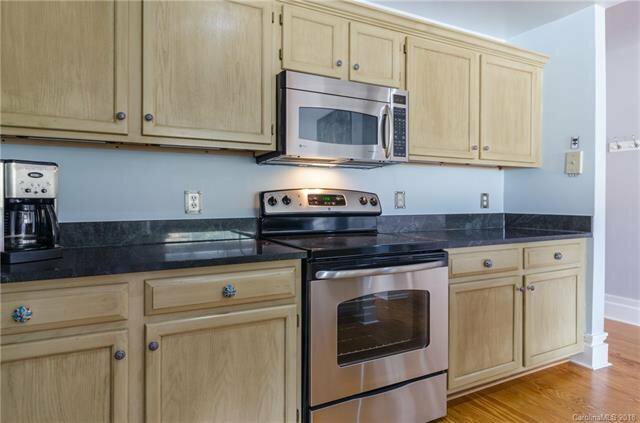 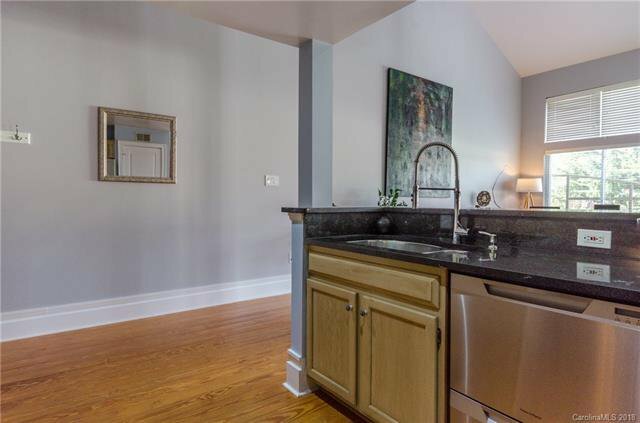 Updated kitchen with stainless steel appliances overlooks spacious dining/living area perfect for entertaining. 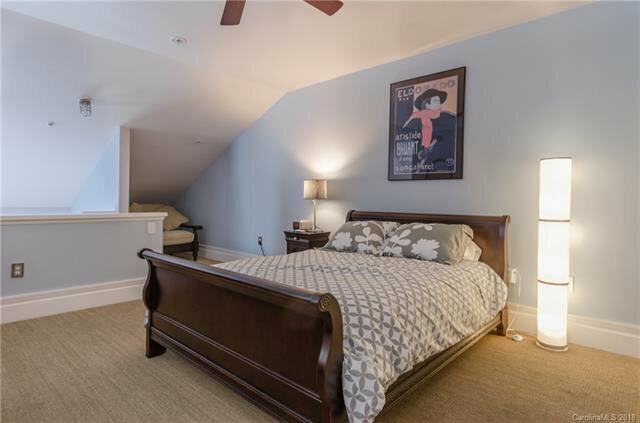 Steps lead to the large lofted bedroom. 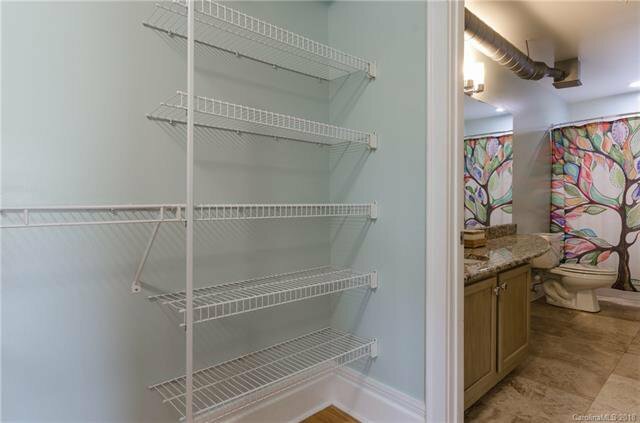 Owner added extra storage under the staircase. 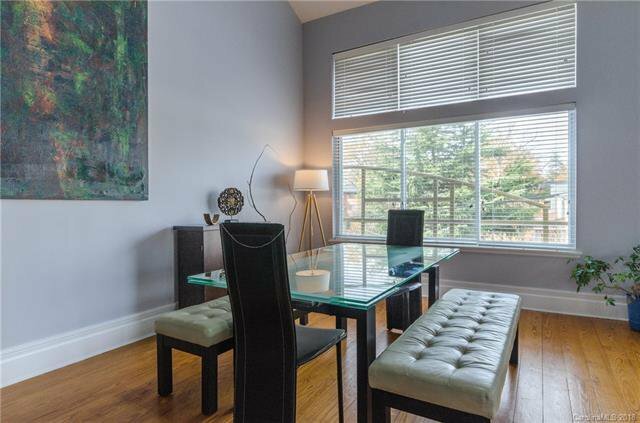 Beautiful space for entertaining. 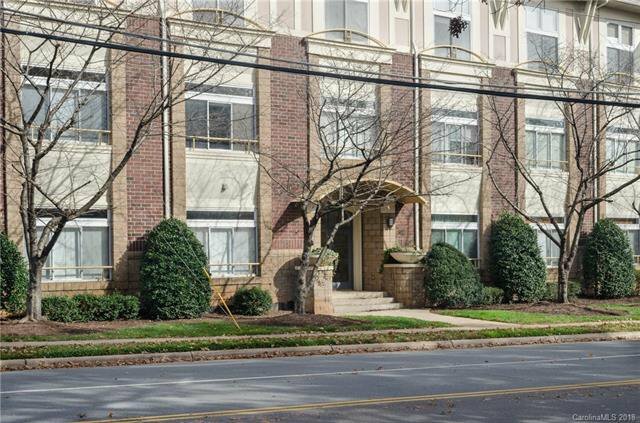 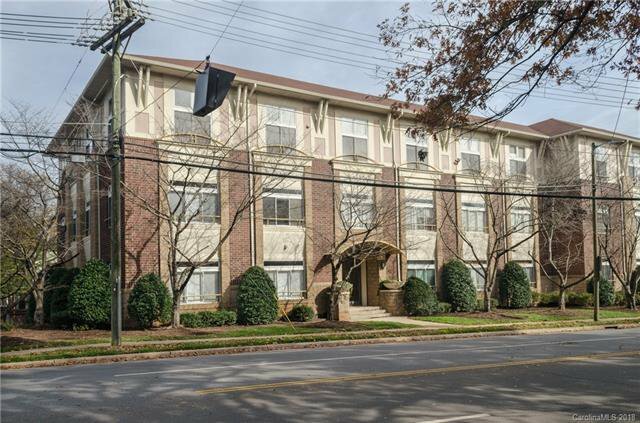 Great urban location, close to shopping, dining, and downtown Charlotte!